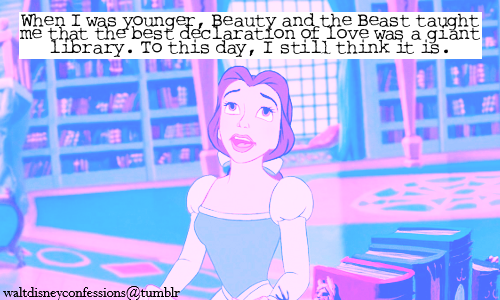 I think so too! 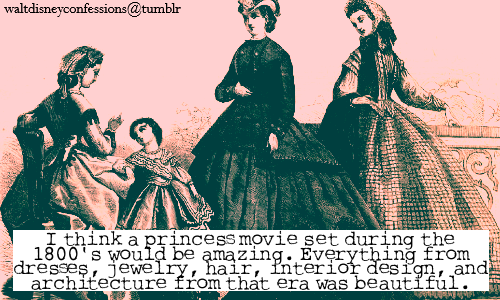 Or at least a movie in general. I love reading books set in this time period and the turn of the century. 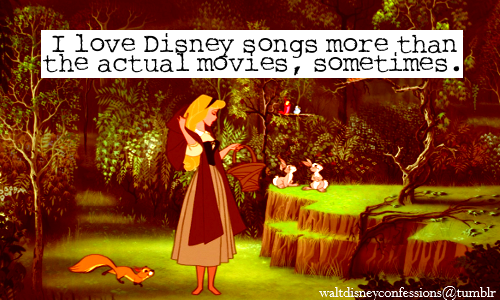 The songs are usually the reasons why I like the movies haha! 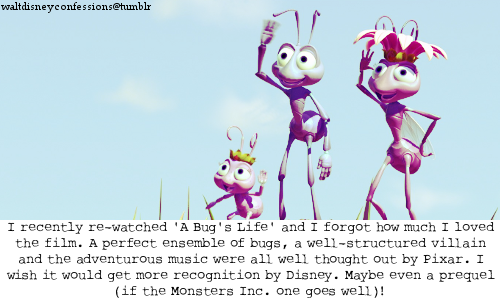 I love their song too. 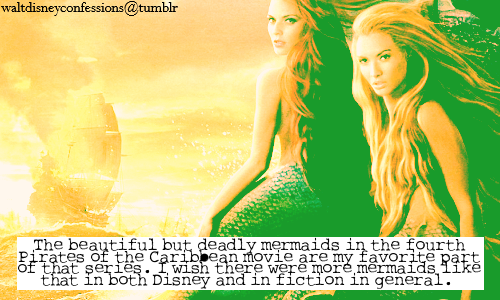 I love the mermaids because they're gorgeous but deceiving, however they're not my favorite part of the series. Nothing can beat Jack Sparrow. I do think it's a great movie, but I don't think it should get a prequel or sequel. The movie has their own section in California Adventure though, which is more recognition than many other Disney movies.